An appraisal is a technical and economic report, made by a gemologist, in which a detailed description of the pieces is made with a final assessment. Inspection and analysis of metals and materials used. Photographs of the jewel to be appraised. Gemological analysis of the precious stones and other gems that make up the jewel. Detailed description of the jewel including the result of said analysis. What is an assessment for? 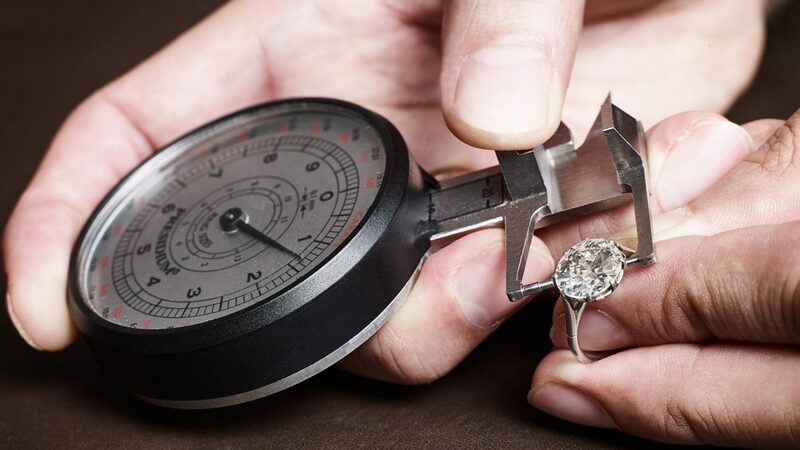 Having an official appraisal of jewelry, watches or a collection is essential to be able to resolve situations of: guarantees, courts, insurance, separation, inheritance.